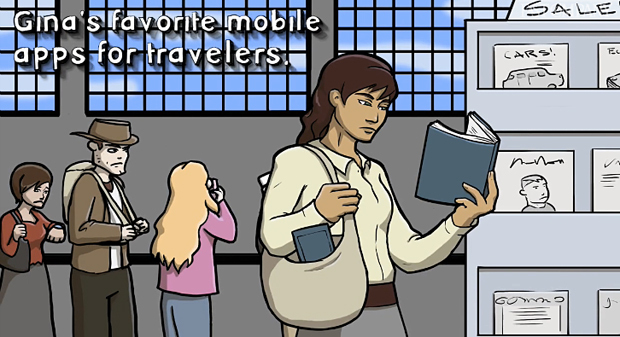 the best mobile apps for business travelers. for a free account at TripIt.com. phones, makes all your travel information available in a single view. look up your hotel’s address. the iPhone, BlackBerry, Windows Mobile, Nokia, and Android phones. is available as a mobile app on all the major smartphone platforms. helps you find businesses, and track and share favorites. internet using your mobile plan. trip easier and more productive.